You have blond hair or you are tanned? ...we remove every hair, whether blond, red or gray. 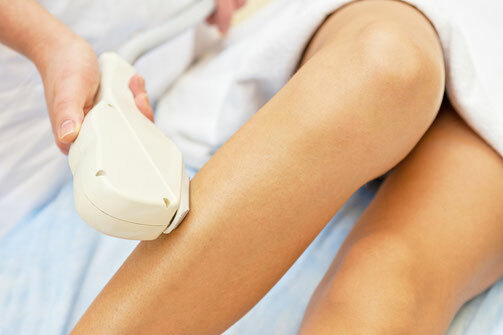 Tanks to newest technology, the type of hair removal which is designed much simpler and skin- fiendly. Whit low light energy the melanin contained in the hair is heated. The laserhead runs with a novel slip technology easily over the skin, which is slowly permanent warming the hair root during the treatment. The stem cells are gently turned off because their nutrients are destroyed by the heating. once the stem cells are obtained the production of new hair is switched off, the protein in the stem cell is turned off. Due to s " skin-protecting" cooling the skin is protected thus providing for a pain-free treatment procedure. Whit us you get advice at its best!